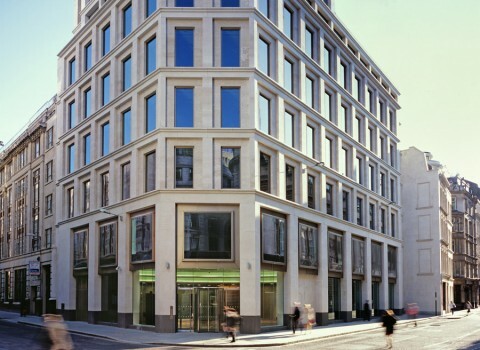 Modern Grade A building in the heart of the City with state of the art office development. 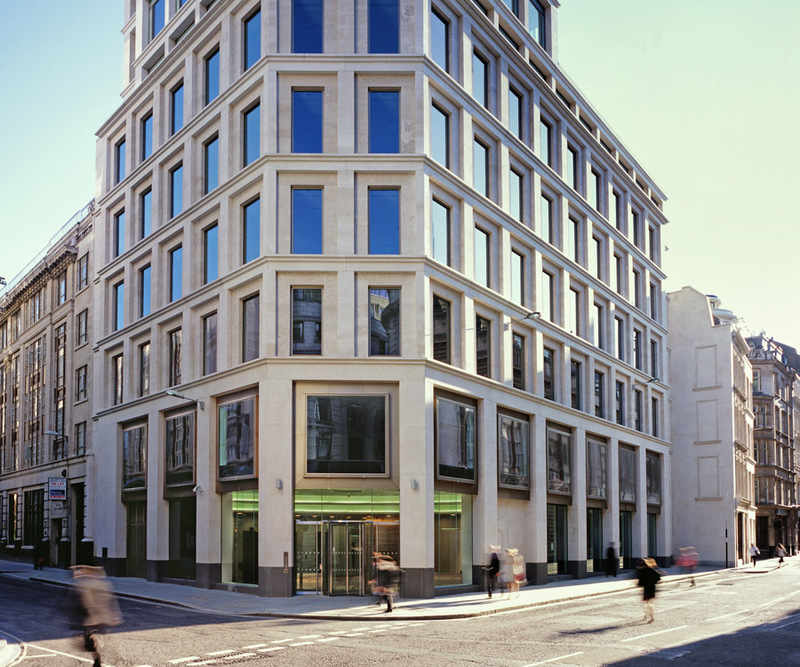 This high-profile office development, within a moments’ walk from Bank underground station, offers Grade A office accommodation across 60,000sqf. The combined modern architecture with a Portland stone cladding blends with the history of the location.